Washington imposed harsh sanctions against Tehran's energy, banking and shipping sectors on November 5, making good on promises made during Trump's unilateral May withdrawal from the Iran nuclear deal. Secretary of State Mike Pompeo promised that the sanctions will be the "strongest in history." 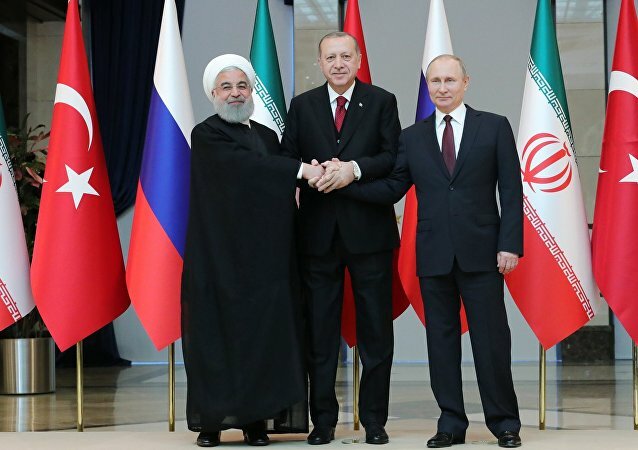 Russia, Turkey and Iran need to team up in the face of the pressure exerted on them by Washington, Iranian analysts told Sputnik, commenting on the September trilateral meeting in Tehran. According to them, Moscow, Tehran and Ankara could work out a joint strategy to resist the US sanctions policy. 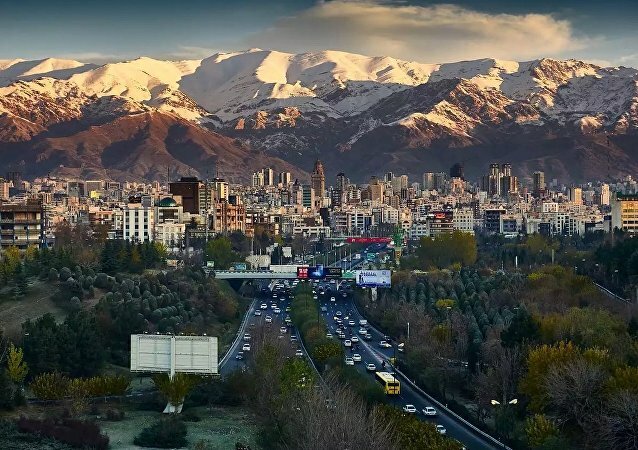 Tehran and its partners around the world are looking at a number of ways to get around the economic consequences of US sanctions which are expected to kick in later this year. Iran’s foreign minister has recently said that Iran will not "renegotiate" the nuclear deal. Speaking in a YouTube address, Javad Zarif said that Iran stands firm against US bullying over the nuclear deal. Radio Sputnik spoke with Nader Habibi, a Henry J. Leir professor of practice in economics of the Middle East at Brandeis University. US President Donald Trump has called on European countries to join the US in reformulating the Joint Comprehensive Plan of Action (JCPOA), the 2015 agreement with Iran that was meant to slow the country’s nuclear weapons program in exchange for a loosening of stringent economic sanctions against the Islamic Republic. As part of an ever-intensifying effort to lean on North Korea’s nuclear program, China and the United States have agreed to further tighten sanctions on the Hermit Kingdom. Specifically, they are banning American and Chinese companies from doing business with North Korean industries. The US missile attack on an airfield in Syria during the Sino-US summit in Florida was an allegedly pre-planned action. It gives signal to China that the US is ready to play the role of a global policeman, be more active on the Korean Peninsula and in the South China Sea region. That is according to Russian experts who interviewed with Sputnik. 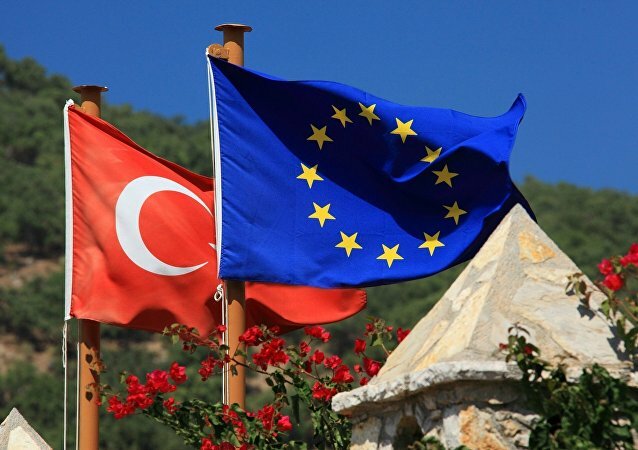 Turkey’s economic dependence on the European Union could be used to turn up the pressure on Ankara to stop its crackdown on opposition, Luxembourg’s foreign minister said Monday. 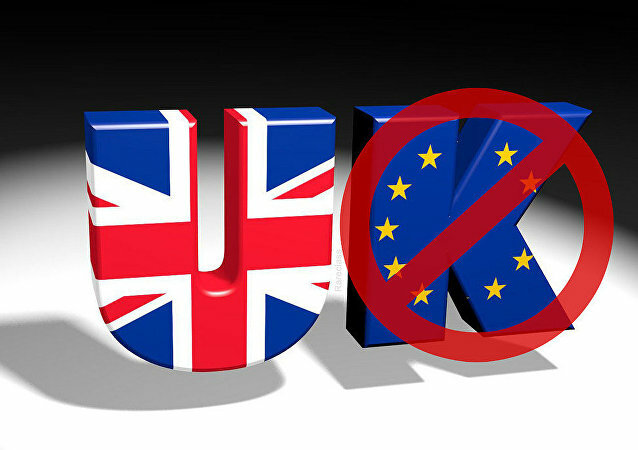 With the UK referendum on whether or not to leave the EU less than a week away, Radio Sputnik asked prominent French economist and financier Charles Gave to share his thoughts about the short- and long-term consequences Brexit could have for Britain and its European neighbors.